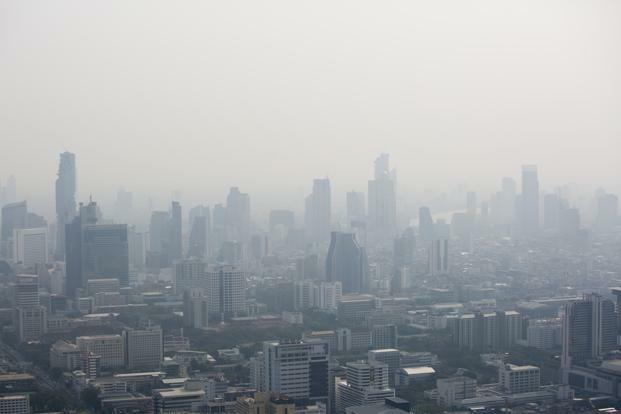 A lot of people are sending me links about how bad the air quality in Bangkok is thinking I live there (I don’t – I spend most of my time on the beaches, the islands or Chiang Mai). And yeah, it’s awful. Really awful. 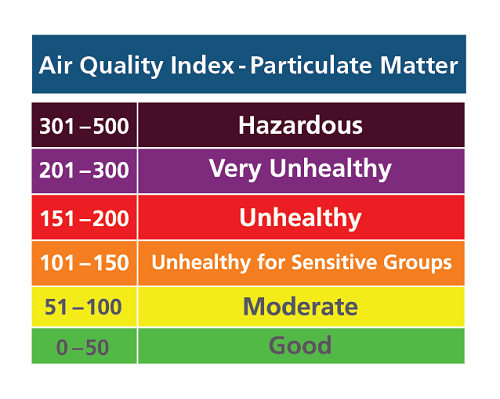 The Air Quality Score (AQS) has been close to or above 300 which is dangerous for almost anyone to inhale for an extended period time. You can’t even run outside. I mean, you could, but you’ll probably develop all sorts of health problems from it. People are wearing air masks and the city is scrambling to create clouds to force rain to relieve some of the pollution. Kind of crazy. The smog in Bangkok is what I expected to see when I lived in Los Angeles but never actually saw. This is proof that it is possible to reduce air pollution and improve air quality over time. Bangkok is a cool city but it reminds me too much of New York City (but at the same, makes me realize NYC isn’t anywhere near as dirty as I thought it was). Bangkok is dirty, the traffic is godawful (the worst I’ve ever seen) and now this air pollution is just disgusting. Plus, outside of the nightlife areas, Bangkok generally looks grey, dark and depressing, like an empty cement jungle. 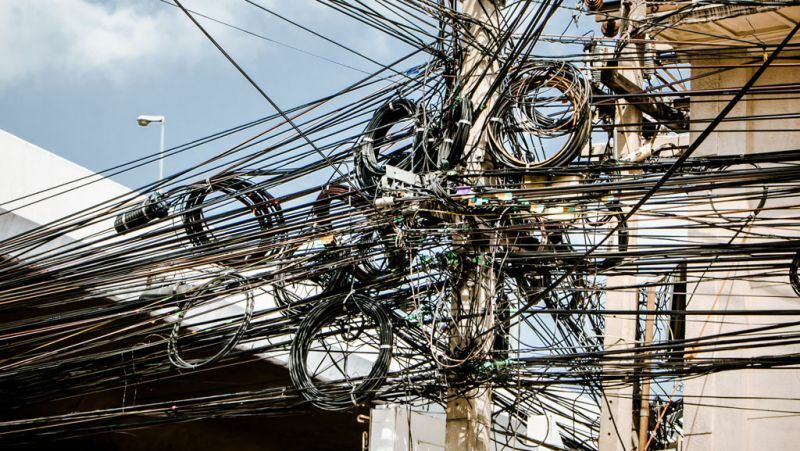 And let’s not forget about the hundreds of exposed electric lines everywhere (some even dangling into the street) making it feel generally unsafe and in need of a massive upgrade. However, there are some really wonderful things about Bangkok too. The food scene is absolutely incredible. The rooftop bars offer nice views. The prices for services (massages, vets, doctors) are amazingly affordable. The nightlife is awesome… so awesome in fact that Bangkok to me is best treated like Las Vegas : get in, get out. With places like Soi Cowboy, Khao San Road and Nana, what happens in Bangkok should stay in Bangkok. Luckily I’m here alone with my dogs and I know they won’t say anything. If you’re willing to live out of the way or in a mostly Thai neighborhood, you can find apartments for $200 USD/month. The nicer areas like Thonglor or luxury buildings will cost you $1,000+/month (basically on par with some US cities) but you’ll have all the amenities you can dream of. You never have to leave your apartment if you didn’t want to. With the air quality this bad, you might not want to (if you have an air purifier). Bangkok is great, but it is not one of my favorite cities in the world. I recommend it for those with a Bangkok-based full-time job. Otherwise, the islands, beaches and Chiang Mai are more along the lines of what I envisioned the Thailand experience to be. As someone who tries to live a relatively healthy lifestyle, living in a city where breathing can make me sick is not something I want to do or should do (just like New York City air during winter hurts my face). 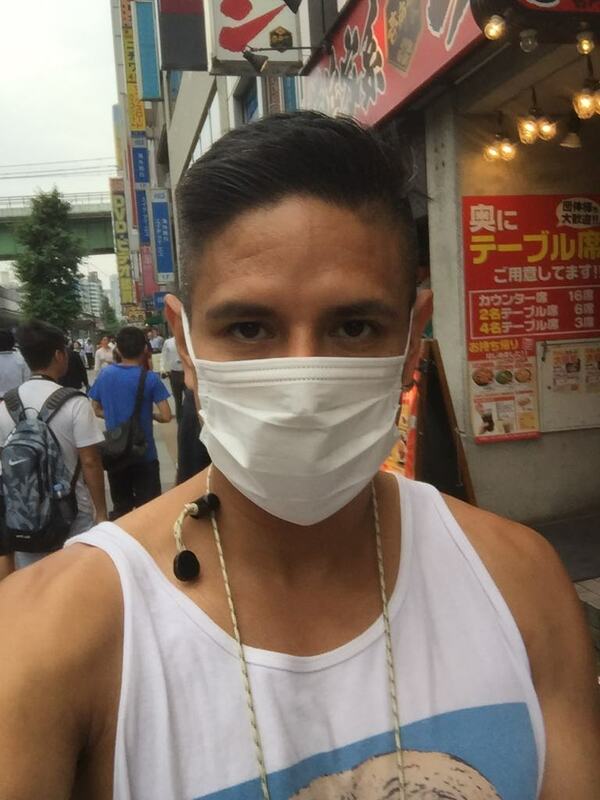 Buy a protective facemask : Japan is known for them. It’s time to bring the trend over to Bangkok. The city has handed out 30,000 masks so far with another 300,000 on the way, but they can’t give them to everyone. If you can find a store that has some in stock, buy a few extra for your friends. Invest in an air purifier at home : if you live in Bangkok, you’ll want to at least be able to breathe clean air when you’re at home. Your body needs relief from the pollution. Leave Bangkok : Take a vacation and head up to Chiang Mai or go to the islands. Give your body a break from the pollution. Get more electric vehicles on the road : the country can offer aggressive subsidies to individuals who invest in electric vehicles. 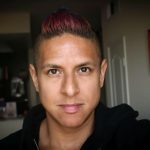 Work remotely: I know that not everyone can do this, but if your job is mostly accomplished on a computer or mobile device, ask your company if you can work remotely. Grab Pool : Currently, Grab does not offer a service equivalent to Uber Pool. This could be challenging given how spread out Bangkok is, but maybe in specific districts this can be a service that’s available. All these “pollution solutions” (forcing rain clouds, handing out masks) are band-aids to a problem that is only going to get worse as Bangkok continues to grow. Tighter regulations and punishments for those contributing to the air pollution are going to need to not only be created, but strongly enforced. Electric vehicles will also help (just look at Los Angeles). I can sleep at night knowing I’ve helped the problem by choosing not to live there. Do you have any other pollution solutions for Bangkok? Leave a comment or you can e-mail me adam@befreemysheeple.com. If you enjoyed reading/watching this, you can follow me on Instagram, @adamfrancisco & @befreemysheeple.